Courtesy of Exp Realty, Llc, Sergio Espindola. 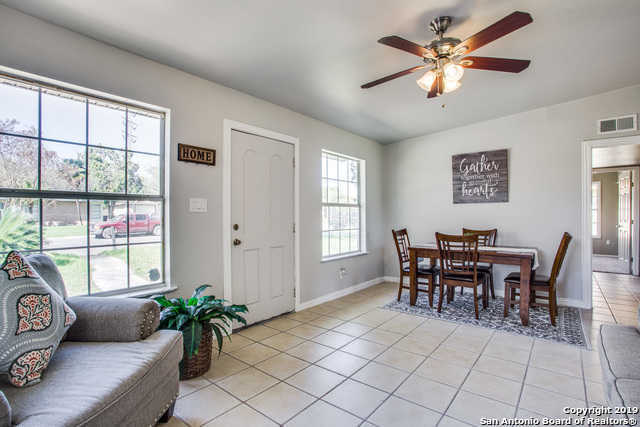 Beautiful updated home in the North Alamo Heights, a well-established community that features cozy homes. New Paint, New Carpet, New HVAC system installed and New Roof. Converted garage into a room that could be a huge master with a big size closet. Great location for the price! Come tour this lovely home. Please, send me more information on this property: MLS# 1370130 – $145,000 – 142 Ashland Dr, San Antonio, TX 78218. I would like to schedule a showing appointment for this property: MLS# 1370130 – $145,000 – 142 Ashland Dr, San Antonio, TX 78218.